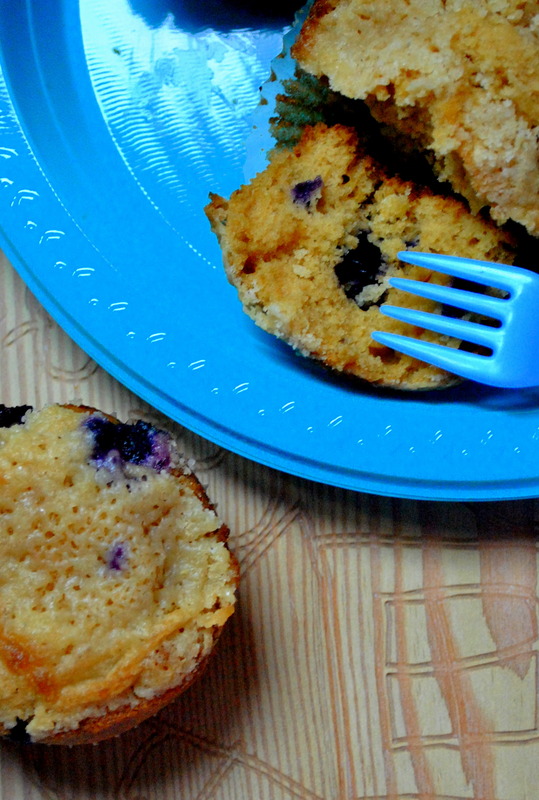 Moistest Blueberry muffins! and some Good news! I cant believe that January is over!!! I must say that I had a fabulous December and an even busy January.. I missed blogging! Its something I would think about all through the day, and sleep with that tiny guilt of not doing enough! I have decided that 2012 will be the year of improvement…To try and be better at the things I love to do! Move one more step forward to perfection! This is a very important year for us as a family, as we are expecting a new addition to the Family! Team “Belgami” is definitely growing!Yes we are having another baby! Zaara will soon have a sibling, and I must say she is thrilled! Shes happier than We are! Now all her stories and activities revolve around how she would care, play,cuddle her lil BABY! I’m so glad that we could have another child!Starting at a point where I was told I could not have children to the point where we are having our second child, We , as a family have definitely come a long way! Thanks to God almighty for his graciousness! Looks like I will now broaden my blog to including the new one, Zaara, food and DESIGN! Talking of which, I also have a resolution to upload a design post after every food post. I have so many drafts in the designing bit that clearing them up would mean more design posts than food posts! We had a fabulous Holiday In India, and I made these muffins soon after we returned! I bought the most delicious boxes of blueberries from Geant! 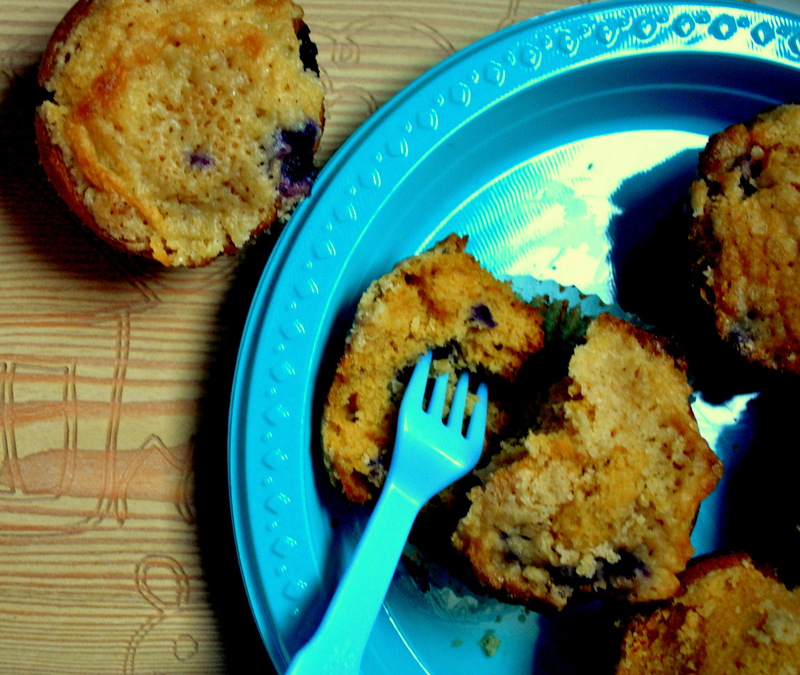 After savouring a few, I decided to make my all time favourite muffin- The blueberry muffin!!! Its my favourite recipe from All recipes, But with slight modifications. Welcome back! I missed you soooo much. 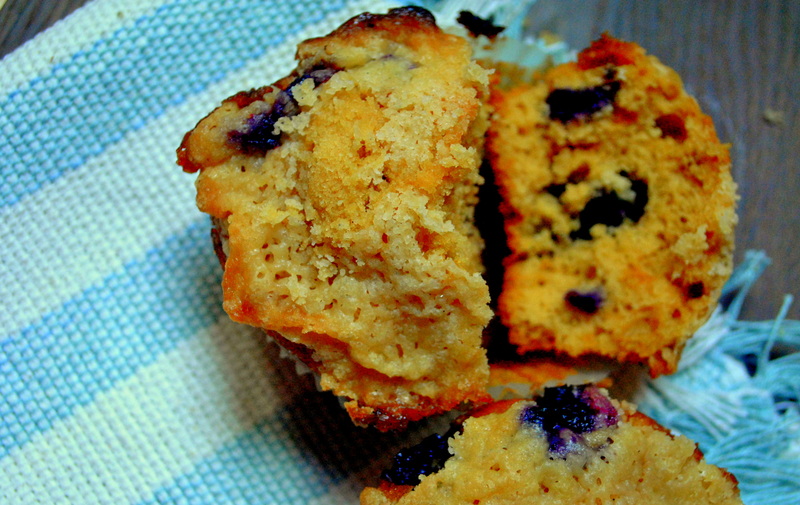 Love a good blueberry muffin…so so good. If I don’t have a chocolate muffin at hand, a blueberry one is my next choice. awww..thanks so much for the encouragement..design post shud be up soon!!! Ooh..these muffins look super good Dina..I love blueberries. You must be really excited and busy to welcome new addition in the family…all the best. Take care. These look delicious, and good luck with the family addition, wish you all the best! thank u Fab!!! 😀 Fingers crossed! waiting for ur version!!!!! and thank u for everything! Congratulations !!! 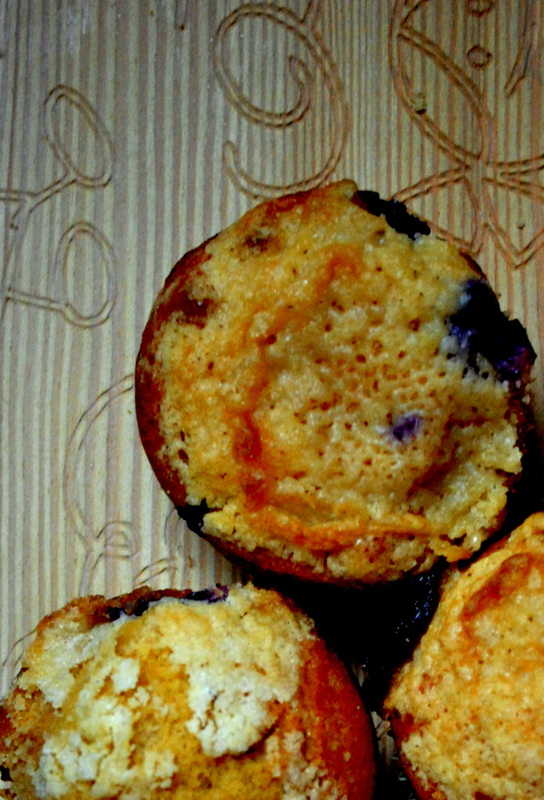 The muffins look delish and blueberries are my fav . Looking forward to your design posts 🙂 . thanku!!! We are very excited! Im great Marta..Initial uneasiness is over and now cant wait to see the baby!!! Gr8 post Dina..must b part of ur cravings these days?? ?take good care…m too really excited 4 zaara…have a gr8 pregnancy n gr8 blogging!!! Not a craving really, but always loved these, thank u for the encouragement dear! Congratulations, Dina! May you have a safe and healthy pregnancy.